Folks asked me to do a video showing what it looks like as I’m getting ready to turn cows out this Spring. So here’s a video from April 4. 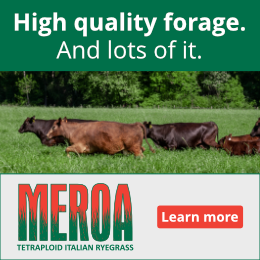 In this video you’ll see the green grass that is ready for our cattle, along with the old grass – a perfect mixture for making sure our cows don’t get too loose during spring grazing. As an added bonus, I dig through some manure pats to show you all the earthworms growing underneath. Did you know a worm lives seven years, and in that time can produce 1.2 million more? Worm castings from just 25 worms per square foot, you’re looking at thousands of pounds of castings per acre per year. Those castings have the just about perfect pH of 7 too. 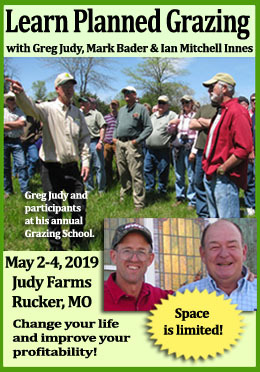 Visit our website to learn more about this year’s grazing school. We Need You to Support On Pasture! Without your support, we don’t have the grant match we need to get the funding that keeps us going. So send a little support today, please! Becoming a monthly supporter is especially helpful because when we ask large organizations for funding it demonstrates that readers have a real commitment to what On Pasture does. Thank you for the video clip. 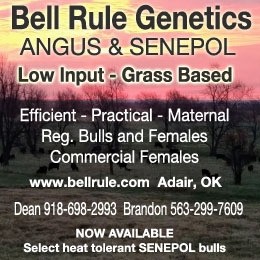 It helps us, in a very different climate, get a visual picture of what may help us determine exactly when to turn out the cows.